Meanwhile, a review of 20 studies involving almost 70,000 people, found “no compelling evidence” linking fish oil supplements to a lower risk of heart attack, stroke, or early death. 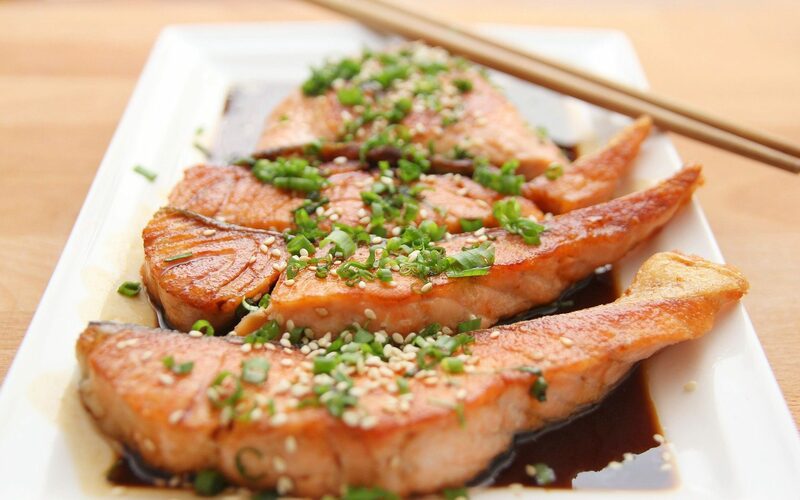 For many years, it was thought that regular fish oil consumption may help prevent Alzheimer’s disease. However, a major study in 2010 found that fish oils were no better than a placebo at preventing Alzheimer’s. Meanwhile, a study published in Neurology in 2007 reported that a diet high in fish, omega-3 oils, fruit, and vegetables reduced the risk of dementia and Alzheimer’s. Other animal sources of omega-3 fatty acids are eggs, especially those with “high in omega-3” written on the shell. 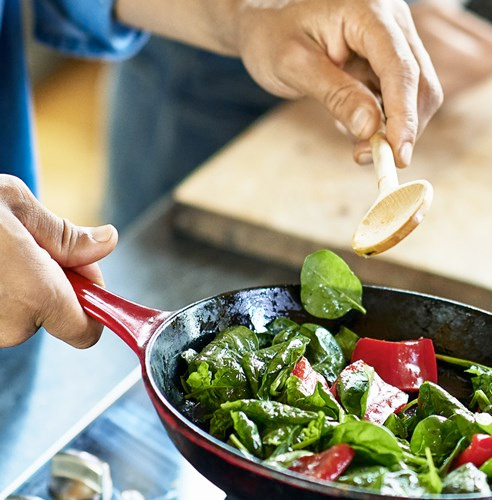 Spinach may not give you superhuman strength to fight off villains like Popeye’s nemesis Bluto, but this leafy green and other foods containing iron can help you fight a different type of enemy — iron-deficiency anemia. Iron-deficiency anemia, the most common form of anemia, is a decrease in the number of red blood cells caused by too little iron. 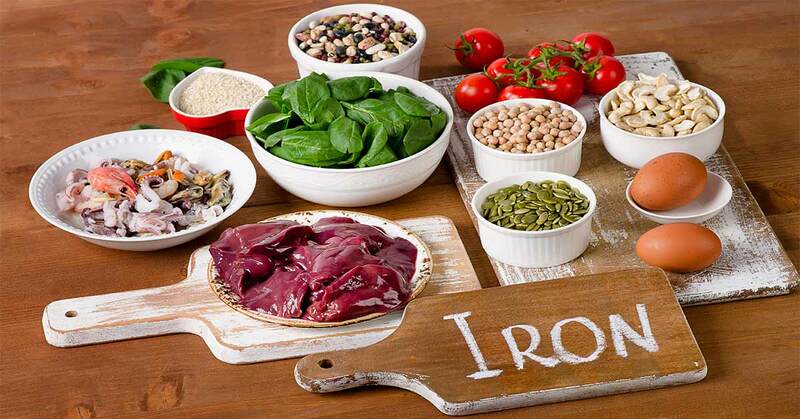 Without sufficient iron, your body can’t produce enough hemoglobin, a substance in red blood cells that makes it possible for them to carry oxygen to the body’s tissues. As a result, you may feel weak, tired, and irritable. When you eat food with iron, iron is absorbed into your body mainly through the upper part of your small intestine. There are two forms of dietary iron: heme and nonheme. Heme iron is derived from hemoglobin. It is found in animal foods that originally contained hemoglobin, such as red meats, fish, and poultry (meat, poultry, and seafood contain both heme and non-heme iron). Your body absorbs the most iron from heme sources. Most nonheme iron is from plant sources. 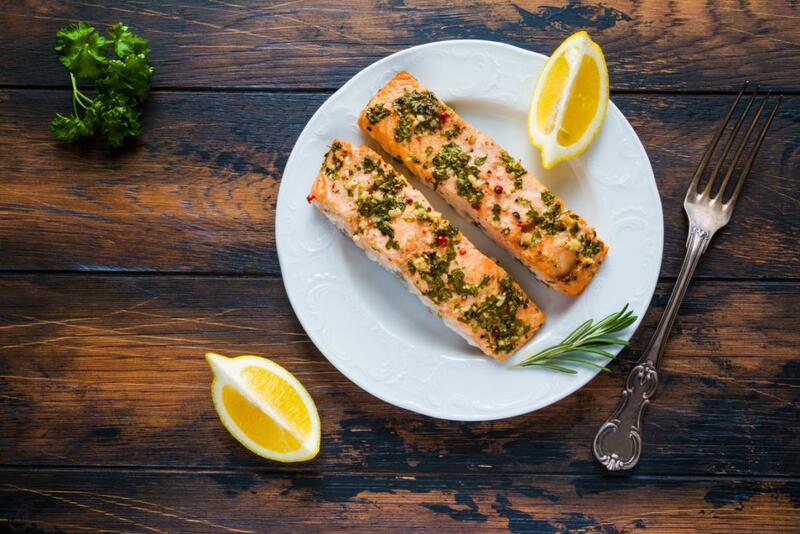 Elevated levels of trimethylamine N-oxide (TMAO) — a compound linked with the consumption of fish, seafood and a primarily vegetarian diet — may reduce hypertension-related heart disease symptoms. New research in rats finds that low-dose treatment with TMAO reduced heart thickening (cardiac fibrosis) and markers of heart failure in an animal model of hypertension. The study is published ahead of print in the American Journal of Physiology — Heart and Circulatory Physiology and was chosen as an APSselect article for November. 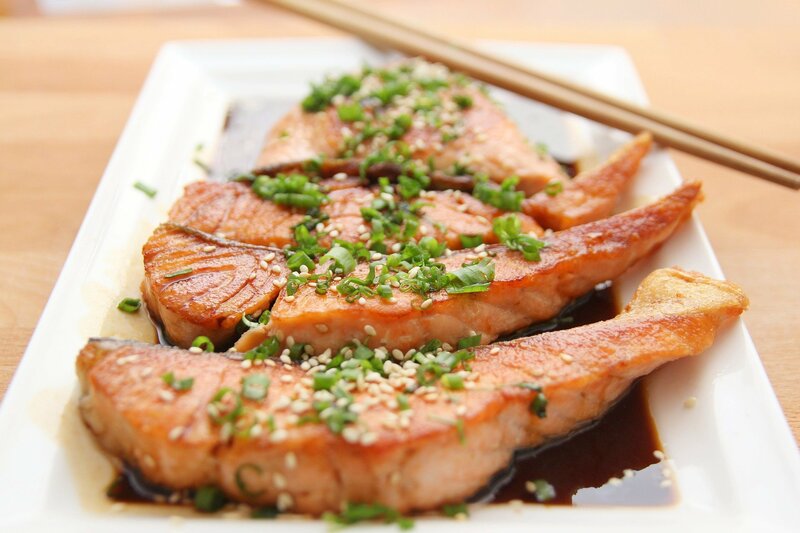 TMAO levels in the blood significantly increase after eating TMAO-rich food such as fish and vegetables. In addition, the liver produces TMAO from trimethylamine (TMA), a substance made by gut bacteria. The cause of high TMAO levels in the blood and the compound’s effects on the heart and circulatory system are unclear, and earlier research has been contradictory. It was previously thought that TMAO blood plasma levels — and heart disease risk — rise after the consumption of red meat and eggs. 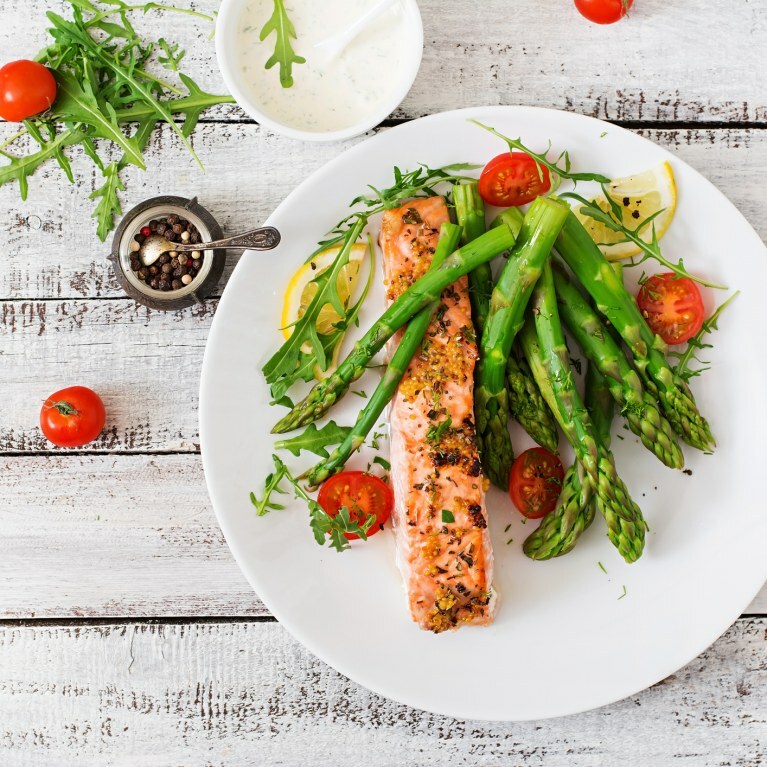 However, “it seems that a fish-rich and vegetarian diet, which is beneficial or at least neutral for cardiovascular risk, is associated with a significantly higher plasma TMAO than red meat- and egg-rich diets, which are considered to increase the cardiovascular risk,” researchers from the Medical University of Warsaw in Poland and the Polish Academy of Sciences wrote. The terms ‘gluten free’ and ‘wheat free’ are often used interchangeably, which is one of the biggest causes of confusion when you finally discover that they are not, in fact, the same thing. Both diets are on the rise as we are starting to see new sensitivities to mass-produced food arise, and it’s not uncommon to see gluten free and wheat free selections on more and more restaurant menus or grocery store shelves. Roughly around 15% of people are intolerant to gluten or wheat in North America. It also seems to be exactly the same types of food that boast being gluten free or wheat free: generally things made with flour. In both cases they seem to cause the same negative symptoms. Neither wheat nor gluten is inherently unhealthy or harmful to the human body as a rule. 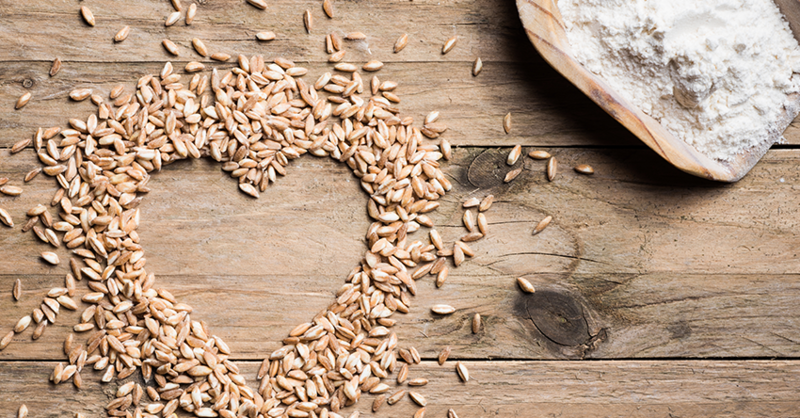 However, as with other allergies and sensitivities, wheat and gluten can both cause adverse reactions, but their effects differ depending on each individual’s immune system and its capabilities. People generally adopt wheat free and gluten free diets to whatever extent they experience the symptoms. Some common reactions to gluten and wheat that can be avoided by changing your diet are constipation, gastrointestinal issues, cramps, headaches, skin rashes, bloating, unexplained allergies and nutritional deficiencies. We all know what wheat is, right? It’s a staple food in the modern human diet, and the third-highest produced cereal grain in the world – just behind maize (corn) and rice. Barn, germ and endosperm are the three major parts of the wheat kernel, and between the three of them it provides us with protein, nutrients (Vitamin B and fiber) and carbohydrates. We use it most notably to make flour – the basis of baked goodies, breads, cereals and pastas – and to ferment beer and other alcoholic beverages. Things made from barley and rye grains are generally safe for wheat free diets so long as they are not used in combination with wheat. Read those labels carefully if you’ve got a wheat free guest coming. It’s a very difficult thing to avoid, and if you take a minute to paw through your kitchen, you’ll probably be amazed at how many things contain it. Aha! So, now we know that Gluten is a major component of wheat and that all wheat has gluten in it. Now, what’s gluten free? Gluten is basically an elastic protein which is found in wheat – but it is also found in additional foods! For example, gluten is commonly found rye, barley, and some types of oats. Sort of crosses off the last of the breads and cereals, doesn’t it? Gluten on its own does not cause as many reactions as the wheat cereal does. However, what it lacks in quantity it makes up for in quality. Gluten is the major offender for the unfortunate 1% of people suffering from Celiac Disease, an autoimmune disease that causes the body to negatively react to gluten and block nutrient absorption leading to malnutrition, depression, slowed growth and delayed puberty, hair loss, itchy skin, fatigue, easy bruising, and a host of other symptoms if left untreated. Luckily, this disease can be managed well by simply adjusting one’s diet. Having looked at both, it’s clear that the gluten and wheat are related, but not interchangeable. Wheat has gluten in it, but not all gluten products contain wheat. Additionally, there is a good selection of gluten free cereals and other foods that will be labeled as such in all health stores and most large grocery store chains. Keep your eyes peeled for the bright gluten free signs as you wander the aisles next time you’re doing the weekly food shopping. What are the benefits of nutritional yeast? Yeast has played an important role in the human diet for thousands of years. This fungus is a vital ingredient in bread, beer, and a range of other foods. In recent years, many people have started consuming a specific type of yeast called nutritional yeast. Due to its nutritional content, yeast in this form may increase a person’s energy, support their immune system, and offer additional health benefits. In this article, learn about the benefits of nutritional yeast and how to incorporate it into a healthful diet. Nutritional yeast comes from a species of yeast known as Saccharomyces cerevisiae. There is another form of this yeast species, which is called brewer’s yeast. Although people sometimes use the terms interchangeably, it is essential to note that nutritional yeast is not the same as brewer’s yeast. As the name suggests, brewer’s yeast is a by-product of the beer-making process, and it grows on hops. Manufacturers can grow nutritional yeast on a variety of sources, including blackstrap molasses, whey, and sugar beets. Nutritional yeast is similar to the yeast that people use in baking, but it undergoes a heating and drying process that renders it inactive. Nutritional yeast is dairy-free and usually gluten-free. As a result, it can be a useful supplement for people with food allergies or sensitivities, as well as those on restricted diets. It is also low in fat and contains no sugar or soy. It also contains vitamin B-3, potassium, calcium, and iron. Although many manufacturers fortify nutritional yeast with vitamin B-12, not all of them do, so it is best to check the label. Vitamin B-12 may help boost energy, as a deficiency of this vitamin can lead to weakness and fatigue. Nutritional yeast can be particularly helpful for vegetarians and vegans if it has added vitamin B-12, as this vitamin mostly occurs in animal products. Adults need about 2.4 mcg of vitamin B-12 per day. Just one-quarter of a cup of nutritional yeast provides more than seven times this amount. Research has shown that S. cerevisiae, the strain of yeast in nutritional yeast, can support the immune system and reduce inflammation resulting from bacterial infection. It may also be helpful in treating diarrhea. 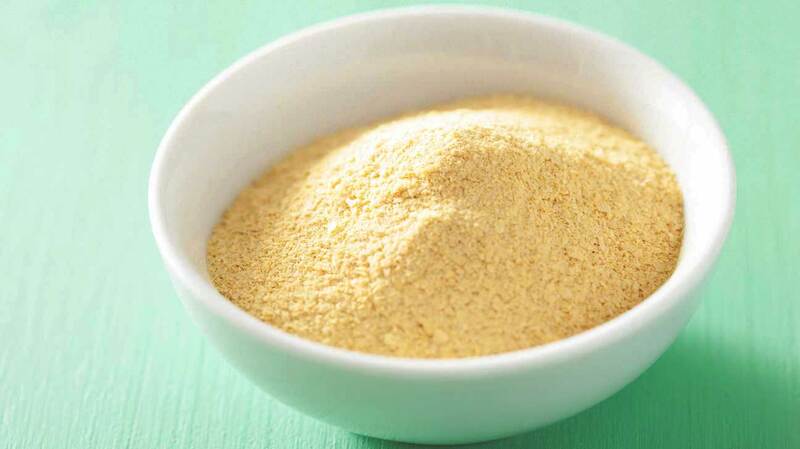 Some research suggests that nutritional yeast can combat brittle nails and hair loss. It may also help reduce acne and improve other common skin problems, particularly in adolescence. While some people believe that nutritional yeast improves glucose sensitivity in people with type 2 diabetes, studies have yet to prove this. However, some research on chromium-enriched yeast, which is usually brewer’s yeast, found that this type of yeast could lower fasting blood glucose levels and cholesterol in an animal model. Nutritional yeast can also support a healthy pregnancy. The United States Preventive Services Task Force recommend that all women who are planning a pregnancy take 400–800 mcg of folic acid a day to prevent congenital abnormalities and support the growth of the fetus. Manufacturers frequently fortify nutritional yeast with folic acid, which can make it a useful supplement for pregnant women. Some brands of nutritional yeast may contain more than a standard serving of folic acid though, so individuals should consult a doctor before using it as a supplement. Nutritional yeast comes either in the form of flakes or as a powder. It has a savory, nutty, or cheesy flavor. People can add it as a savory seasoning to a variety of dishes, including pasta, vegetables, and salads. Nutritional yeast is available to buy in some grocery stores and health food shops, as well as online. Despite all the benefits that nutritional yeast may offer, this supplement is not suitable for everyone. Researchers have recommended that individuals with inflammatory bowel disease (IBD), glaucoma, and hypertension avoid using nutritional yeast because it could make their symptoms worse. People with a yeast sensitivity or allergy should also take care to avoid any exposure to nutritional yeast. In addition, some researchers say that people with a higher risk of gout may want to avoid nutritional yeast. Nutritional yeast is sometimes called a superfood because even a little of this high-protein, low-fat, nutrient-dense food provides a host of vitamins and minerals. More research is necessary to confirm the benefits of nutritional yeast. However, it seems that it may help boost energy and maintain vitamin B-12 levels, as well as supporting the immune system, dermatological health, and pregnancy. Many people also really like the taste of this nutritious food. Nutritional yeast is versatile, and people can add it to a variety of healthful dishes. Vegetables get a bad rap. They really do. 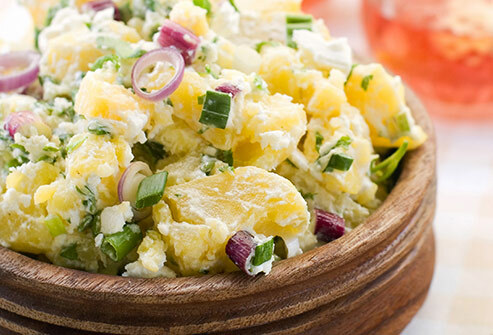 Their flavors — if you understand how best to prepare them — are amazing. Don’t believe me? Just try a fistful of roasted Brussels sprouts, tossed with a little olive oil, a squeeze of lemon, a little Kosher salt and fresh-ground black pepper. These are not your momma’s Brussels sprouts, boiled to within an inch of being recognizable as such. And that’s a challenging one. I mean, who do you know who admits to loving Brussels sprouts? A good friend once recoiled when I said I was going to make Brussels sprouts to go with our chicken. But I got him to trust me and the way I make them, and he now has to eat them at least once a week — often more — he likes them that much. 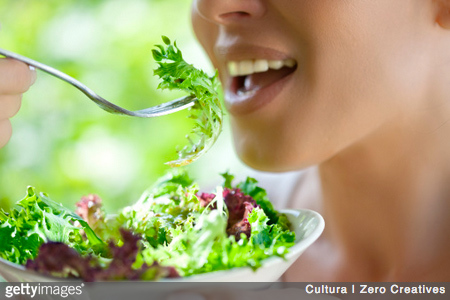 So before you roll your eyes at the thought of getting into vegetables, give them a try. Prepare them simply, roast often, sauté lightly in a cast iron skillet with a little water and mix of just a hint of olive oil and butter, and you’ll wonder why you haven’t been eating them all your life. Seriously. They’re the next big culinary thing. Trust me on that. For more inspiration, take a read of this story from NBC News: How I learned to love (or at least tolerate) vegetables. 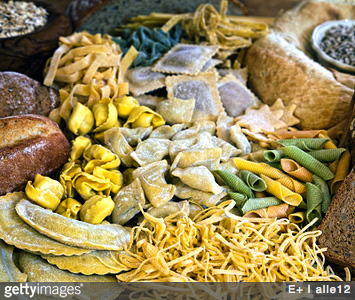 Author Joe Donatelli is convinced that carbs are trying to kill him. He walks readers through the digestion of carbs (we’re talking simple carbs here, white foods like bread, flour, pasta, rice, rolls, cakes cookies, etc.) and the absorbtion, or lack thereof, by the body. It’s an interesting perspective and read, and one that anyone concerned about how carbs affect the human body should dive into: LIVESTRONG.com – Is Eating Carbs REALLY Bad for Me? Entrepreneurs seem to consistently fail when it comes to healthy eating. Placing health on the back burner while pursuing business goals can land you wildly off track and wondering how you got there. Entrepreneur magazine has lined up five tips when it comes to getting and staying healthy.